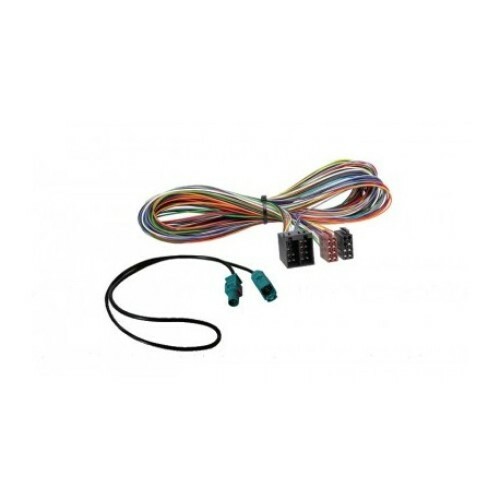 The lead is required for installing our after market BMW Head unit, whether a self install or Pro-Install this extension lead takes the hassle out of the installation. Connect the two supplied OEM leads at either end and complete the conversion by connecting them securely in place. For technical, please feel free to call us to discuss your needs and installation if being carried out by ourselves. This lead is manufactured to suit our head units only so please check to ensure that it is suitable for your head unit if you did not purchase this from our company. We cannot confirm that the lead will be suitable for any other head units. Please note Picture is for illustration purposes only.